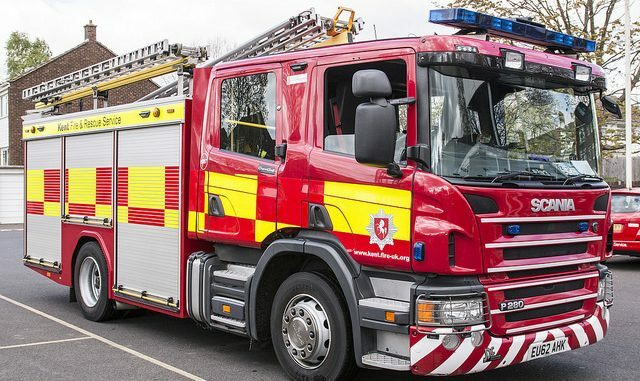 Three fire engines have been sent to the scene of a roof blaze in Birchington. Kent Fire and Rescue Service was ca;led at 4.09pm to the fire at a home on a farm in Woodchurch Road. First fire crews on the scene were faced with a roof well alight. Firefighters continue to tackle the blaze.